He is the perfect waterproof running shoe lines of all kinds, he stops at nothing. 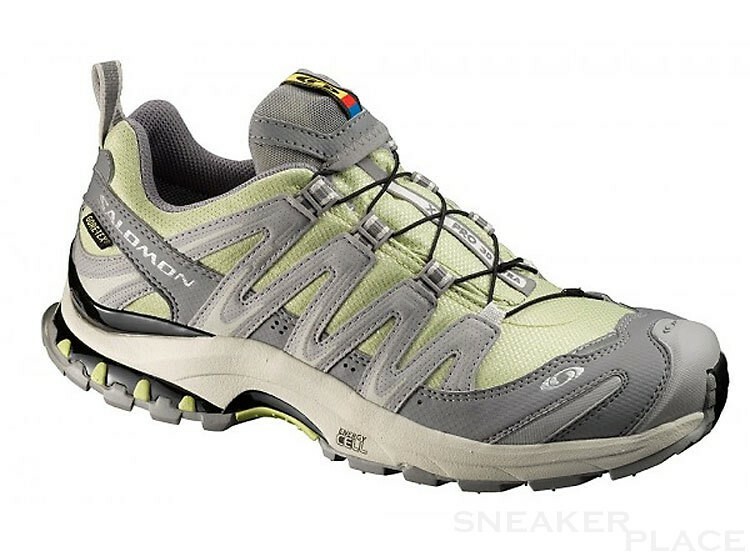 With a lace bag, rubber toe cap, mud protection and the Gore-Tex material which provides for year-round Klimakonfort, the Salomon XA Pro 3D Ultra has to offer Gtx few. A quick-drying mesh fabric also takes care that running is fun, even in humid weather conditions. This shoe has the added grip with high stability and protection.